INDUSTRY.co.id - Jakarta - In the estimate the rupiah will move in the range 14.475-14.462. 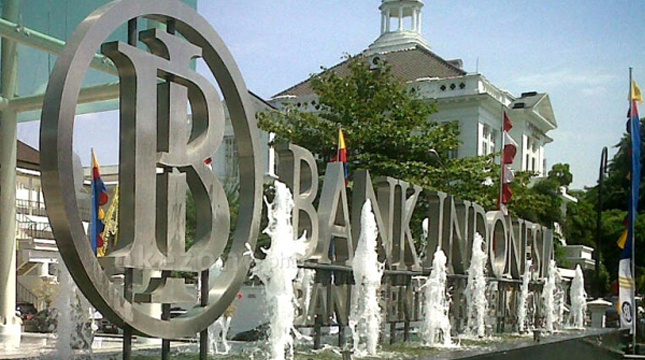 The existence of Bank Indonesia releases that maintain interest rates despite positive for macroeconomic conditions. According to Reza Priyambada, Capital Market analysts, where macroprudential easing could improve intermediation and flexibility of liquidity management and banking intermediation for economic growth but, it seems not fully responded positively by the Rupiah, which is more affected by the impact of USD movement. "With the condition of USD is still moving positive it will be unfortunate that the movement of Rupiah is still likely to weaken," he said. According to him, the movement of the rupiah is still weakening as the impact of the USD hike that still responds to Powell's speech will be his optimism on stable US economic growth although on the other hand he did not convey in detail the monetary policy of the Fed in the future. Domestically, he said, the detention of Bank Indonesia interest rate at 5.25 percent does not seem to help the Rupiah to move stronger.